After all the months preparing and the actual ceremony, your ceremony is a go signal for you to enjoy. There are a lot of struggles and trials before you do get married. It can come to a point where you just want to lay down and get the whole thing finished. With all of the money and time you’re going to spend, you can expect a lot of stress to come before you. Don’t worry because when you look back at all of these hardships, you won’t remember how tough those times are. As a matter of fact, all you’re going to think about is how strong and resilient you are in pulling this event off. 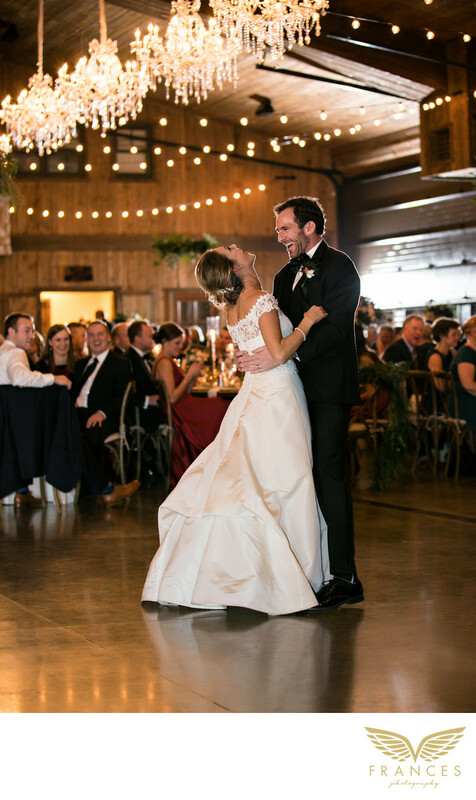 At the start of your reception, one of things you’re going to do is have a first dance with your spouse. When this moment in time arrives, don’t think about how other people see you or how you’re going to act in front of them. Think of it as a very special moment with the person you love and how you’re going to spend a whole lifetime having fun. Once that thought is cemented in your mind, you’re going to radiate a warm glow for everyone to see. Moments like these should always have a place in your new life. The best way to ensure they are remembered well is to hire a skilled Denver wedding photographer to take photos. This professional will work hard to make your big day unforgettable. Location: 14771 S Spruce Mountain Rd Larkspur, Colorado.